It has been suggested that pearls have overtaken diamonds as a girl’s best friend. And it’s easy to understand why. 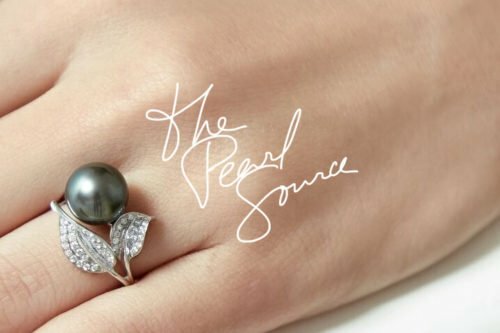 Not only is a pearl beautiful and charming to look at, it makes you feel like a million dollars when you are wearing it, and it can be worn with just about anything. A woman without pearl jewelry is truly missing out. One of the best things about pearls is their versatility. You can wear a pearl necklace in almost any situation and it fits perfectly. You may be out with friends in jeans and t-shirt, on a date in a nice top and skirt, in the office or at a glamorous cocktail party in the little black dress. Whatever your plans may be, pearl jewelry can give your outfit the lift it needs, and you can even take a change of clothes to the office for an evening out, whilst keeping the pearl jewelry the same! What’s more, if you’re planning a really glamorous evening you can take along some different earrings (pearl or otherwise) to give you an even more sophisticated and classy look. We all have jewelry that we use more often than others, and this usually is the piece that goes with the highest number of different outfits and this is why every woman needs to have a set of pearls in her jewelry box. When Is A Small Freshwater Pearl Bracelet Better?